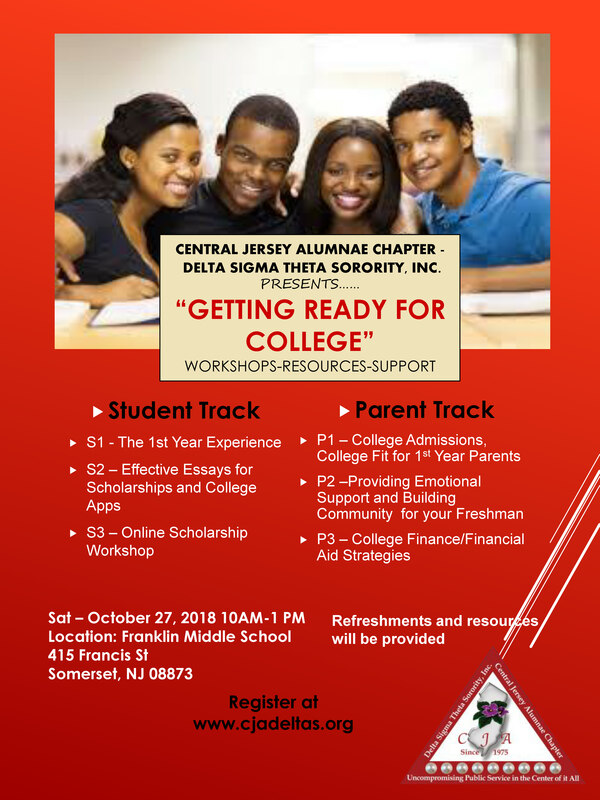 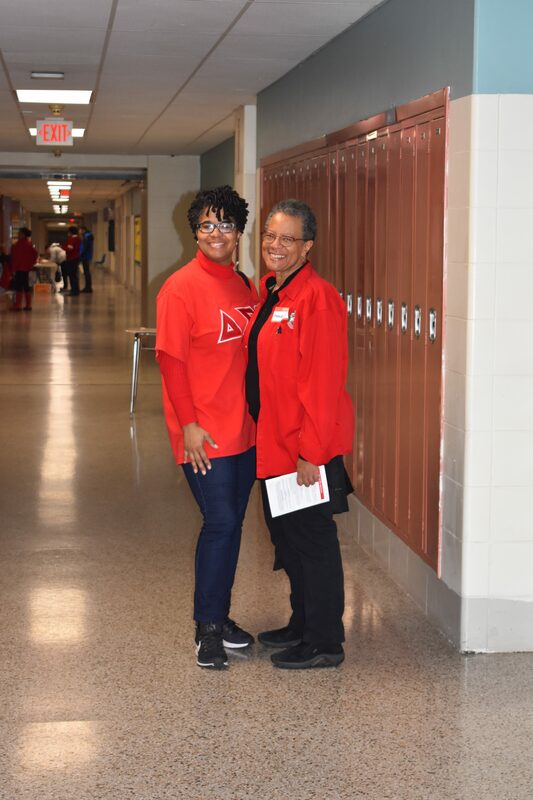 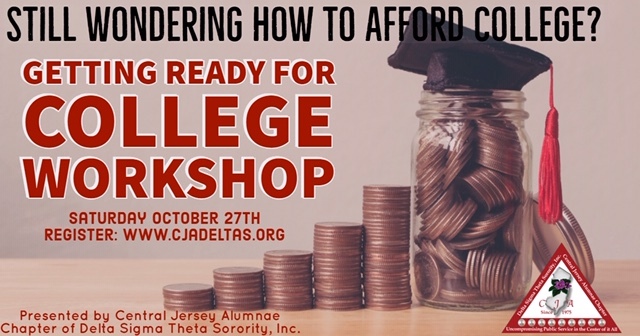 Even a Fall Nor’easter could not stop over 90 participants (47 parents, 43 students) and 20 Sorority members from attending Central Jersey Alumnae’s Getting Ready for College Workshop on October 27, 2018. 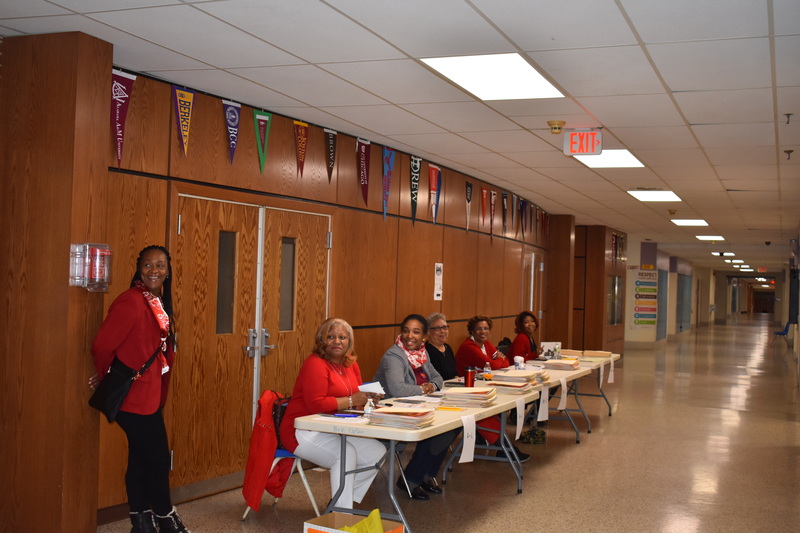 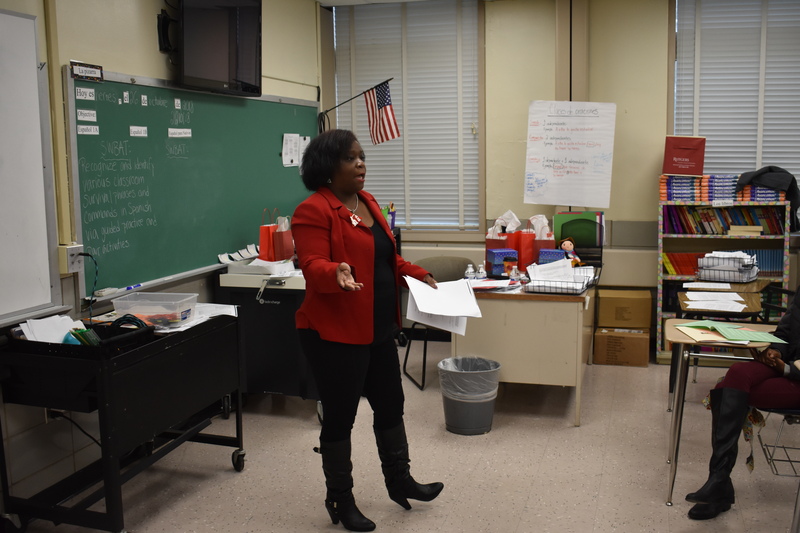 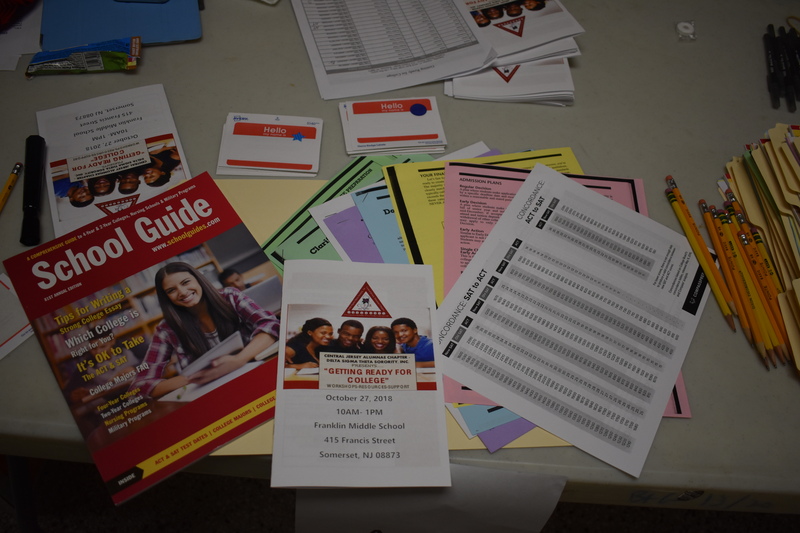 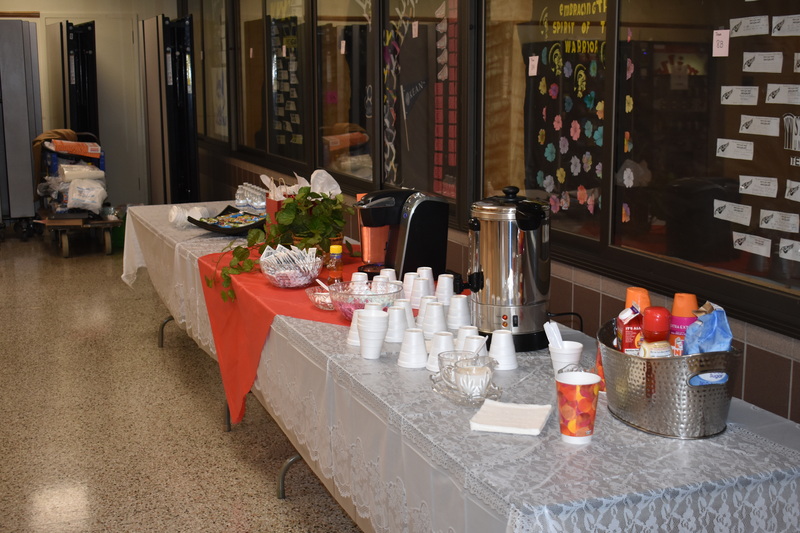 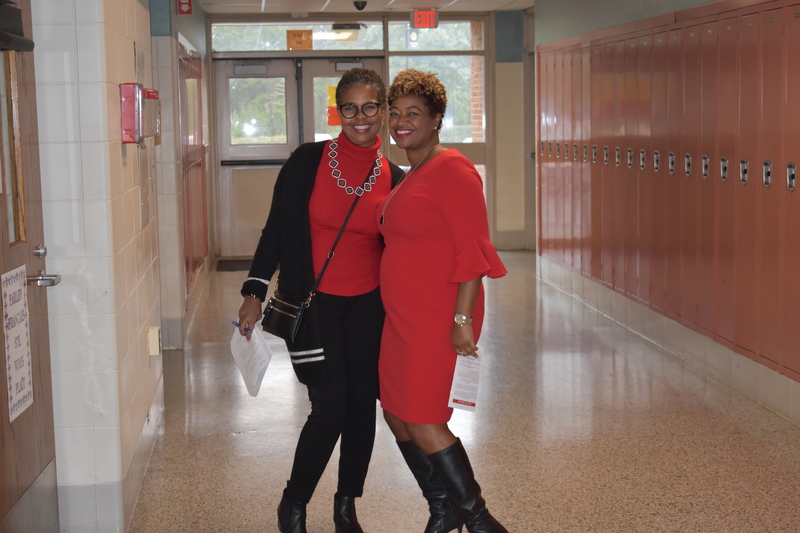 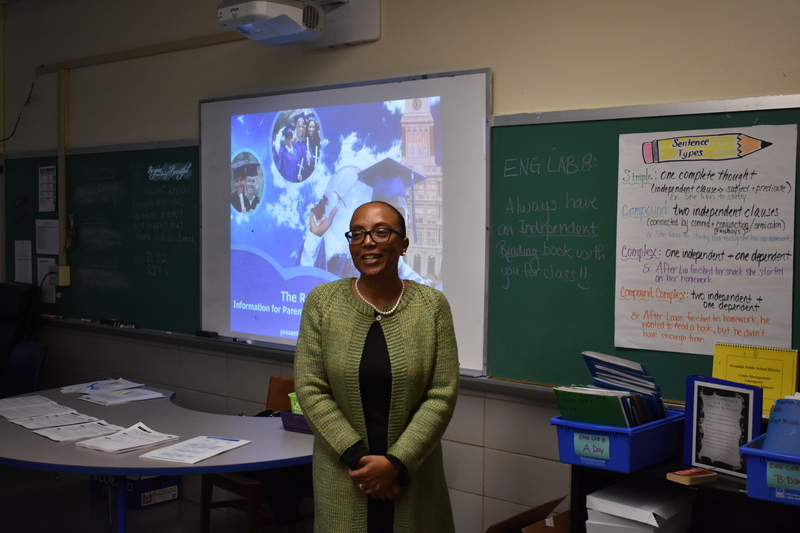 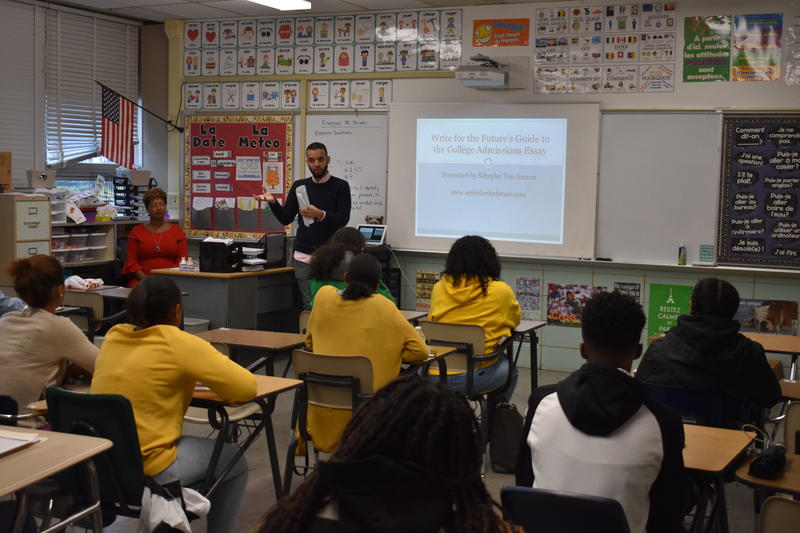 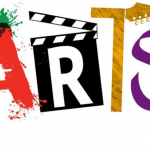 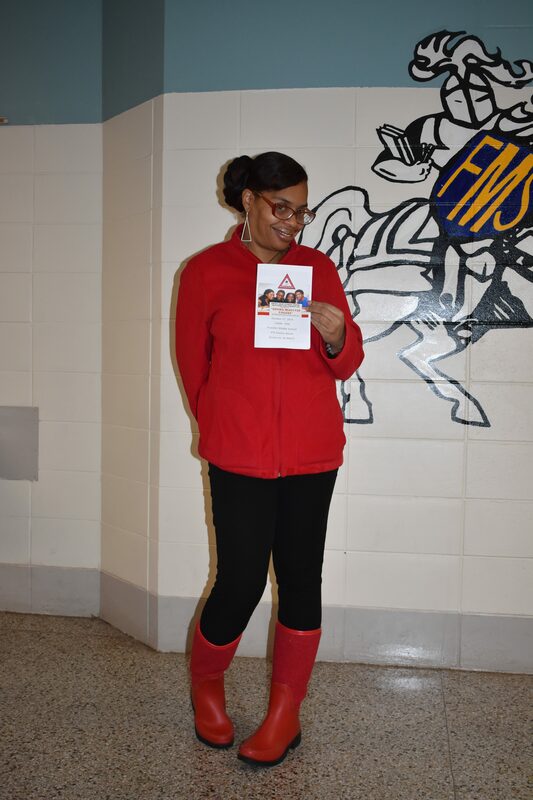 The event was held at Franklin Middle School in Franklin Township, NJ and consisted of workshops to prepare students and parents for the college admissions process and first year. 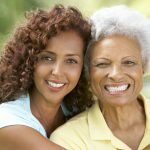 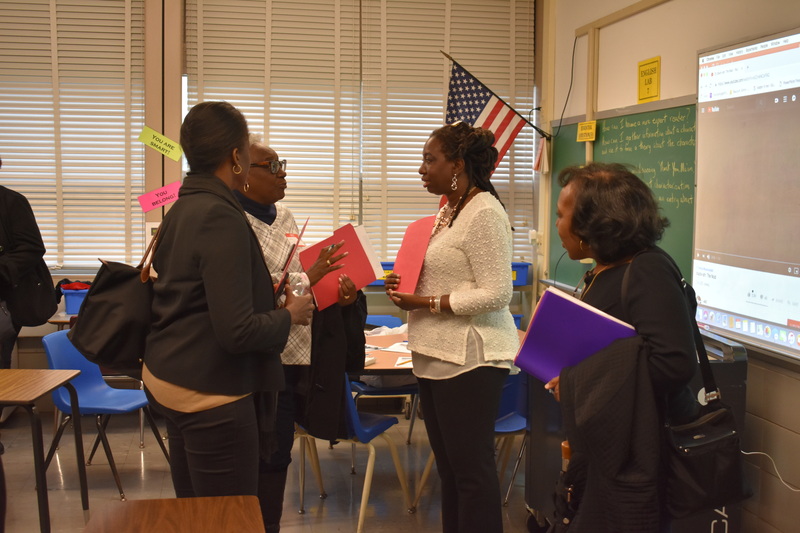 Parents were also impressed and expressed their satisfaction with comments. 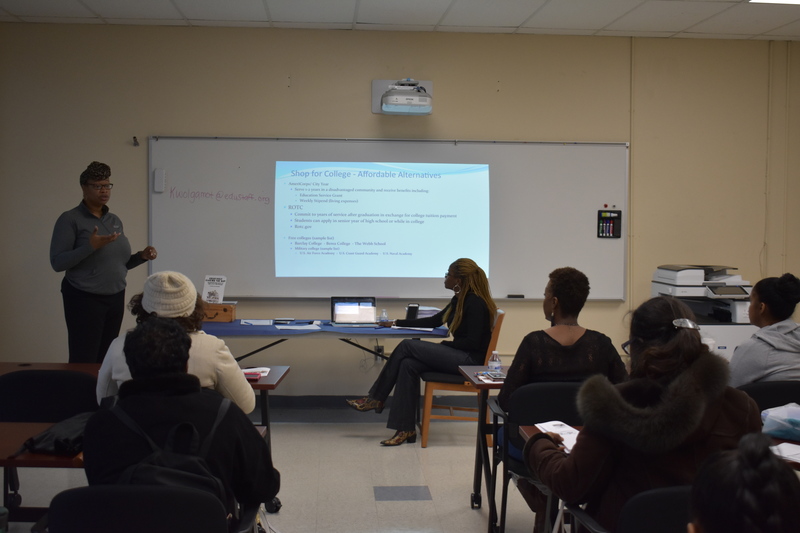 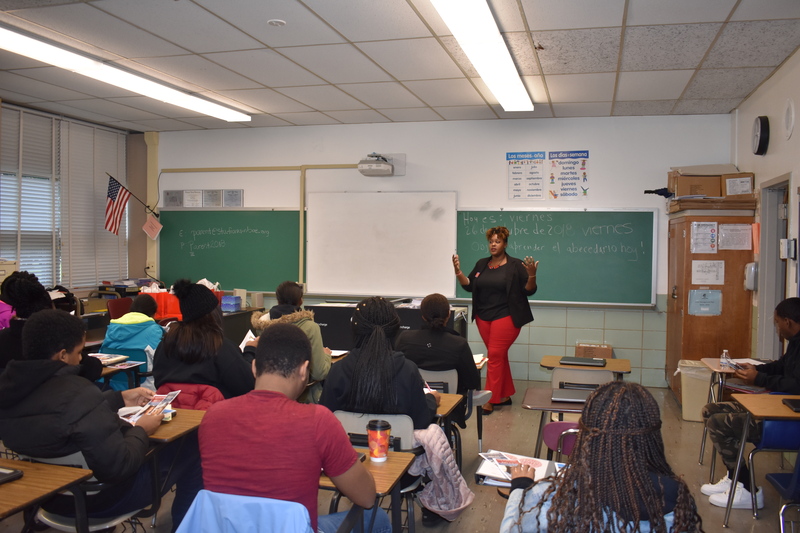 Students and parents shared topics of interest for future workshops, particularly understanding college life, HBCUs and the first-year transition. 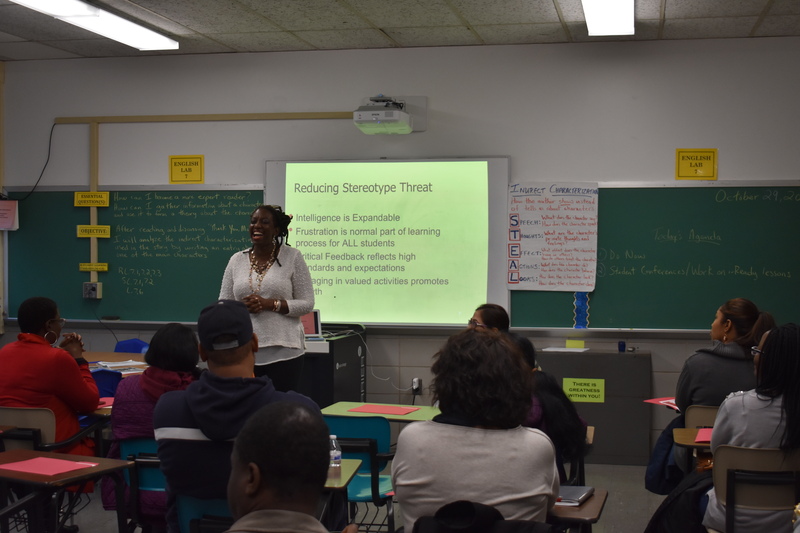 The committee hopes to address these and other interests in subsequent workshops. 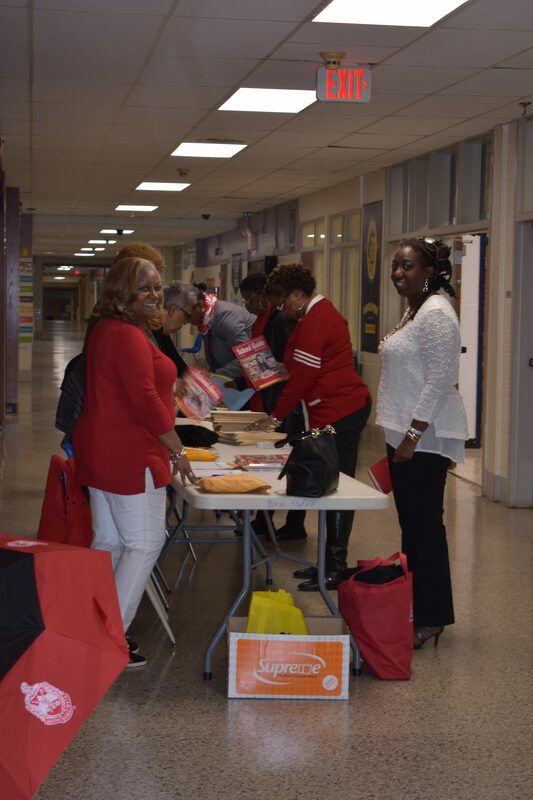 Many CJA members showed up to lend a hand the day of the program. 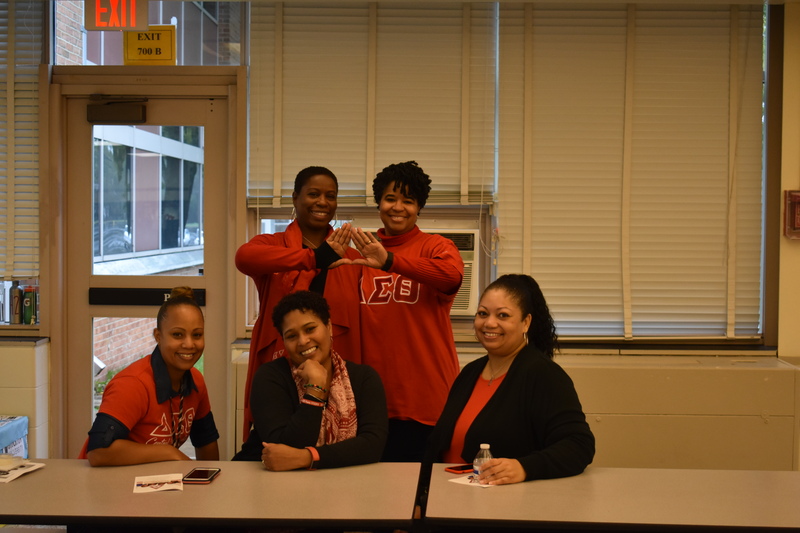 The Education Committee would like to thank all the Sorors for another wonderful Educational Development event.